On a wedding day the bride is the most important part of that day. 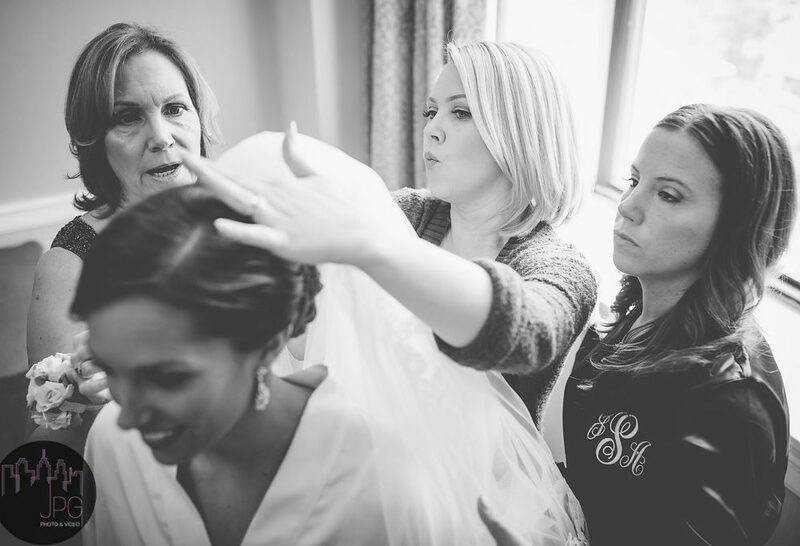 I work hard with the bride to make her wedding day hair what she has always dreamed about. I am able to perform miracles with hair, from sophisticated up do’s and buns, to youthful curls. I can even do hair extensions, for those who always wanted longer hair spilling down their back. I have been doing hair for brides and their wedding parties for over 10 years. I know how much time goes into planning a wedding day. I work hard with the bride to make it as stress free as possible. I can accommodate you and your bridal party anywhere you choose, may it be at the salon, your home, or the location of your choice. I look forward to working with you and to help make your hair dreams come true.